Nissan's remote human operator would take action if one of the automaker's driverless cars encountered a problem. Nissan has turned to NASA to help it with what could be a challenging task in the future: remotely parking an autonomous vehicle after the driver has exited the car. After Nissan Deputy General Manager for R&D Toshiro Muramatsu described the scenario to a group of journalists visiting the automaker’s technology center in Atsugi, Japan, I jokingly asked him why we would need rocket scientists to help us park in the future. He laughed and said its not NASA’s expertise in space travel that Nissan covets, it is the agency’s knowledge of driving an unmanned vehicle that is a long way from home. NASA’s Visual Environment for Remote Virtual Exploration (VERVE) software, used to visualize and supervise interplanetary robots, was the starting point for Nissan’s Seamless Autonomous Mobility system or SAM. “This is more related to the Mars Rover than rocket science. How do they navigate around an obstacle like a rock on Mars?” he said. Part of the automaker’s move toward fully autonomous driving, what it calls Nissan Intelligent Integration, is the use of a remote human operator to help “fast track” the realization of driverless travel. 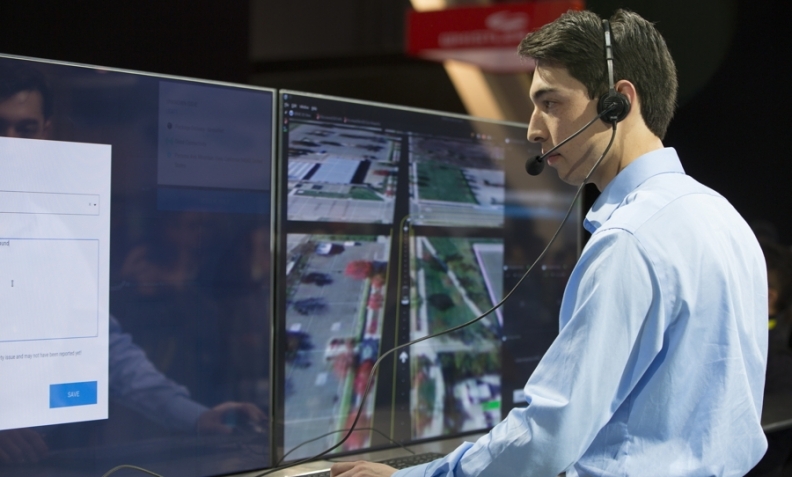 Nissan’s remote human operator would take action if there was a problem or emergency encountered during the driverless car's operation. Separately, Nissan Senior Vice President of Research and Advanced Engineering Takao Asami said that NASA’s expertise will help Nissan’s autonomous cars break the rules when necessary, such as driving in the opposing lane to get around a construction site.